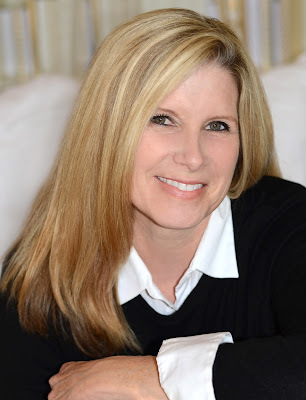 Today we are excited to introduce Deborah Lytton, author of the middle grade novel series RUBY STARR. (Sourcebooks Jabberwocky 2017). Be sure to enter to win a copy of her book plus some swag! You have such an interesting background, from being an actor to singer to lawyer to MG & YA author. Can you tell us about this journey to writing for teens and children? I have always loved books so even though I have had this long journey to become a writer, I think it is what I am meant to be doing. I grew up working in the entertainment industry as a child actor and then a singer/songwriter. My family always emphasized the importance of education so I attended UCLA for my undergraduate degree in history and then went onto law school at Pepperdine University. All this time, I was writing. I started with screenplays and comedy sketches but quickly realized I wanted to write books rather than films. I remembered how much I loved the books I read when I was young so I began taking classes in fiction writing and learning as much as I could about writing for children. I wrote my first Middle Grade novel seventeen years ago. 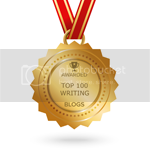 What qualities or skills from your previous professions have helped you in your writing career, and how? 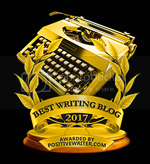 I think all of my previous professions have helped me in my writing career. Being an actor has helped me to act out the scenes as I write them and to place myself into a story completely. Auditioning skills have prepared me to be comfortable speaking to all kinds of people, which is really valuable in book promotion. Being a songwriter has taught me to use words sparingly because songs have to tell a story in two verses, a chorus, and a bridge. And being an attorney has helped me with editing and with deadlines because as an attorney, my documents have to be free of mistakes and must be filed on time. I think so many skills are used in a writing career that any life experiences help. 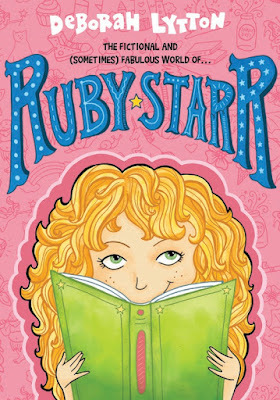 Congrats on your recent book, RUBY STARR. Tell us about it and what inspired you? Thank you! 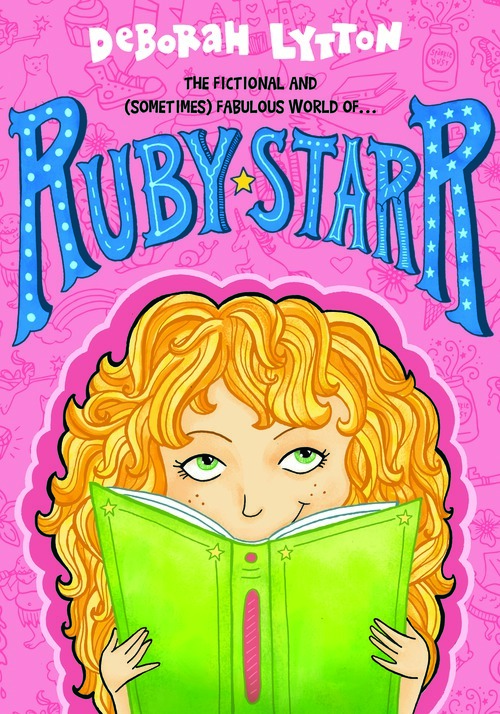 I am so excited about RUBY STARR because she is a girl with a big imagination who loves books (just like me). She also makes a lot of mistakes but isn't afraid to admit when she is wrong, so I think she is a character that readers will identify with but also admire. From time to time, Ruby steps into her imagination where she has adventures right out of the stories she reads. The first book in the series just came out in August and is about how a new girl at school threatens to destroy Ruby's book club and her friendships. I was inspired to write this story by my younger daughter who was nine at the time and asked me if I could write something funny about a girl her age. My other published books have been about serious topics and are upper Middle Grade and YA so this was definitely a change for me. I've really been enjoying it. 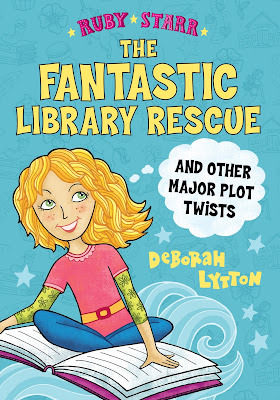 I am currently making final revisions to Ruby's second book, THE FANTASTIC LIBRARY RESCUE AND OTHER MAJOR PLOT TWISTS, which will be released in May 2018. I am also writing Ruby's third adventure which is going to take her on a field trip. What makes you decide whether a story should be MG or YA? I think it is the impact of the message behind the story that tells me whether my story should be MG or YA. When a story has a voice, it speaks to me as MG or YA right away. For JANE IN BLOOM, which is about a sister who is invisible in her family, I wanted Jane to be a younger sister so that the big sister/little sister dynamic could play out. At the same time, I didn't want Jane to be so young that she wouldn't understand her sister's problems. So the story naturally felt MG.
With SILENCE, I had this idea for a story about a girl who loses something that defines her and then has to find a way to reimagine herself. I saw this beautiful relationship with a boy who helps her find her way. The book had to be YA because I needed the two characters to have a once-in-a-lifetime love story. For RUBY, I saw the character as a fifth grade student with all the friendship drama that comes with that age right before Middle School, so I knew it would be MG.
What advice would you give to your younger self? Is this the same advice you'd give to aspiring authors? I would give my younger self the same advice I give my older self every day: write. The wonderful thing about being a writer is that all you need is a pencil, a paper, and your own imagination. The other wonderful thing about being a writer is that every word you write makes you better at your craft. I think the manuscripts I haven't sold needed to be written by me so that I could get to the next story. The work is cumulative so I tell aspiring authors to write all the time. Write anything--stories, poems, even songs. Just use words to express emotions and the story will come from there. Well, I have absolutely zero artistic talent. I can't draw anything except a cartoon frog (which can also be a dog if I give it ears and a tail). Even my hearts are lopsided! People can find out more about my books and me at www.deborahlytton.com. 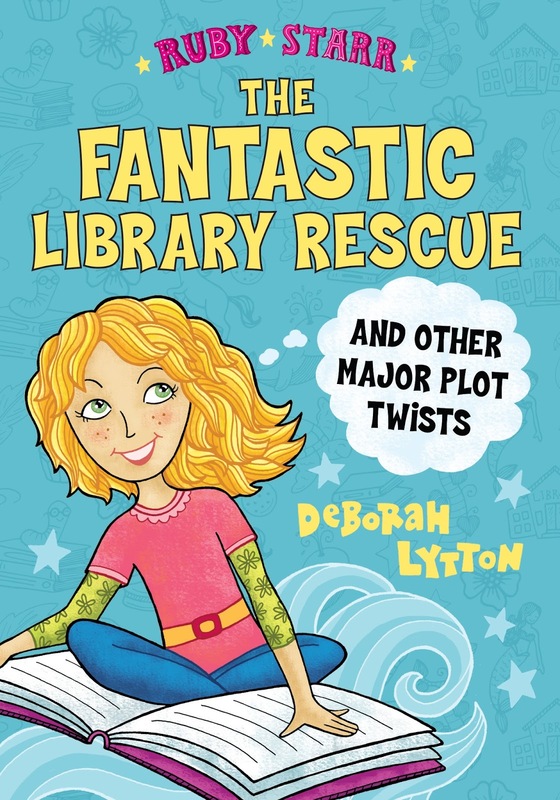 Deborah Lytton writes books for middle grade and young adult readers. She is the author of the Ruby Starr series (Sourcebooks), Jane in Bloom (Dutton) and Silence (Shadow Mountain). Deborah has a history degree from UCLA and a law degree from Pepperdine University. She lives in Los Angeles, California with her two daughters and their dog, Faith. For more information about Deborah, visit her website www.deborahlytton.com. What an interesting life you've led! And thank you for the advice. I like that Ruby Starr is very imaginative! Thanks for the advice for writers and for the interview today. I think you have an amazing background to draw stories from. This is such a great interview, and a lot of good advice for aspiring writers.